A condition for any successful treatment is properly and thoroughly done diagnosis of the current situation. Using X-ray apparatus (SIRONA), the latest generation app. for testing the vitality of teeth, intraoral camera and other methods we are able to comprehensively diagnose the condition and give clear instructions and therapy. 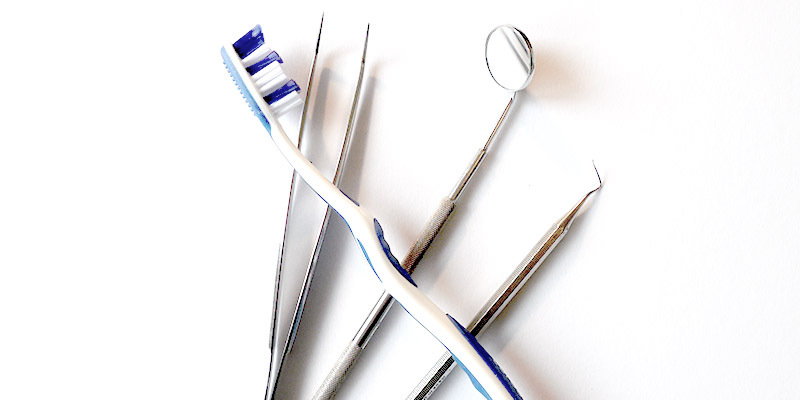 We try to educate our patients how to best maintain oral hygiene, emphasize useful habits, correct harmful habits. We point out the necessary procedures, possible alternatives offering choices for each patient. The essence is in the active interaction patient-dentist.